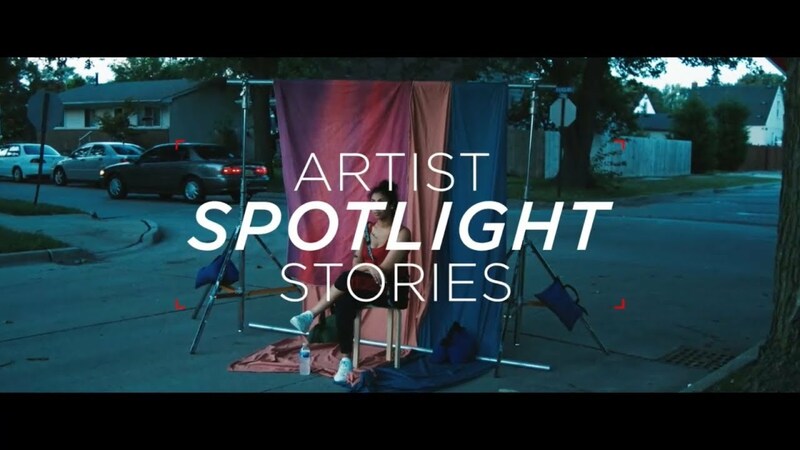 Directed by Kanyessa McMahon and Produced by YouTube music, “A Way Out” tells the story of Queen Naija’s phenomenal rise to fame. Growing up in Ypsilanti, MI the young R&B artist transformed from YouTube sensation to Billboard No.1 star seemingly overnight. Queen’s story is one of perseverance, and this documentary explores the trials of her childhood and her fierce drive to succeed. Featuring the song “War Cry”.